Do you feel powerless sometimes? What makes you feel powerful? 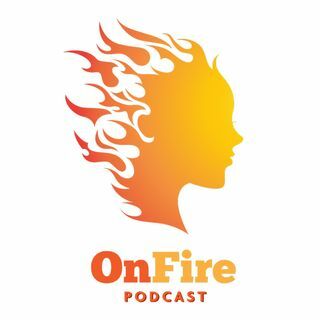 Hayley and Alicia discuss some ideas around what it means to be a powerful person in this week's episode of OnFire!